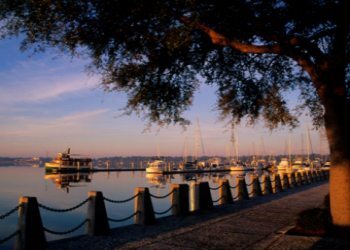 According to Jayne Clark of USAToday, Beaufort, S.C. is the happiest seaside town in the United States. 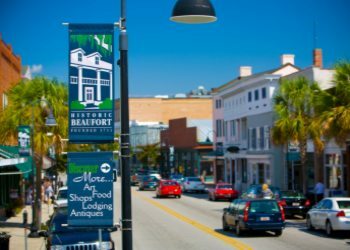 This seaside town is one of only a handful of towns in the America that has had its entire downtown designated an historic district by the National Trust for Historic Preservation. 4. Buy fresh seafood to take home and cook!